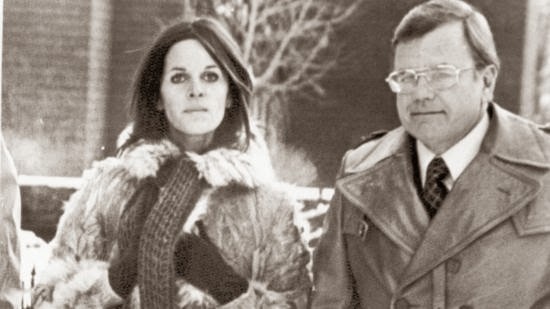 LOS ANGELES, Calif. - Charles Weedman, a Los Angeles lawyer who gained international fame representing singer Claudine Longet (lahn-ZHAY') in the shooting death of her ski champion lover, has died. 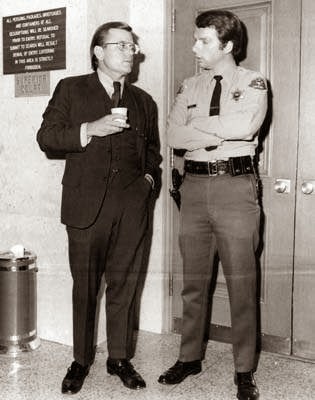 Charles Weedman was also one of the defense attorneys in the Manson Family/Tate/LaBianca trials. Weedman's son, Jonathan, says the 86-year-old criminal defence lawyer died Wednesday night after a five-year bout with Parkinson's disease. Longet was charged with manslaughter in the killing of Olympic skier Vladimir (Spider) Sabich in Aspen, Colorado, in 1976. Mr. Dominick Dunne spoke about the murder of Spider Sabitch and I quote..."Claudine and Andy Williams got one of the best defense attorneys to defend her, and his name was Charles Weedman from LA."